Allan Richard Wright was born in Teignmouth, Devon on 12 Feb 1920. The main influence for him to enter the RAF was his father who started out in the Royal Flying Corps in 1916 and retired from the Royal Air Force in 1943. He wanted to be a civil engineer, but hadn't yet entered university. His father advised his brother and him to join the RAF, so they both joined. To get a permanent flying officers commission, one had to take a civil service entrance examination, which he passed with honors and entered the RAF College, Cranwell, in May 1938 as Flight Cadet. After training Allan was posted to No. 92 Squadron at Tangmere on 27 October. During the war, Wright scored 11 kills, three shared kills, five probable kills and seven damaged against the Luftwaffe. On 30 Sept he was shot down wounded near Brighton and hospitalised. Service at HQ Fighter Command and as an instructor followed until being posted to No. 29 Squadron at West Malling in March 1943 where he destroyed a Ju88 on 3 April. That was his last victory of the war. The rest of the war he spent on training and fighter tactics, such as chief instructor at the Pilot Gunnery Instructor Wing of the Central Gunner School, and commander of the Air Fighting Developing Unit at Wittering. In February 1945, he did a lot of flying while commanding the fighter wing of the Middle East Advanced Bombing and Gunnery School at El Bellah, Egypt. Finally, in 1947,he returned home and got a desk job. His last job in the RAF was commanding the Ballistic Missile Early Warning Station in the northeast of England, in association with the U.S. Air Force, until finally retiring in February 1967 as a Group Captain. 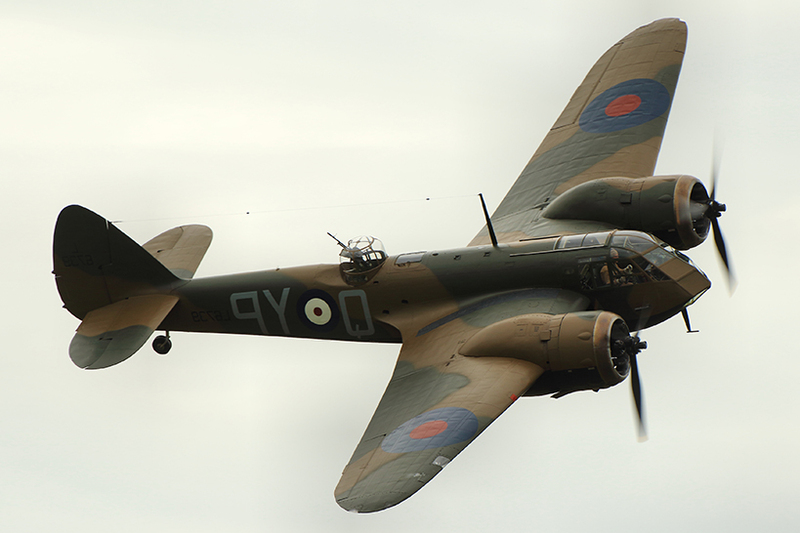 Wright flew the Spitfire, Mosquito, Republic P-47 Thunderbolt, P-38 Lightning, Bristol Blenheim, Bristol Beaufighter. "One night in August, 1940, this officer displayed great determination and skill in destroying a Heinkel 111, under difficult conditions. Pilot Officer Wright has consistently shown a keen desire to engage the enemy on all occasions. 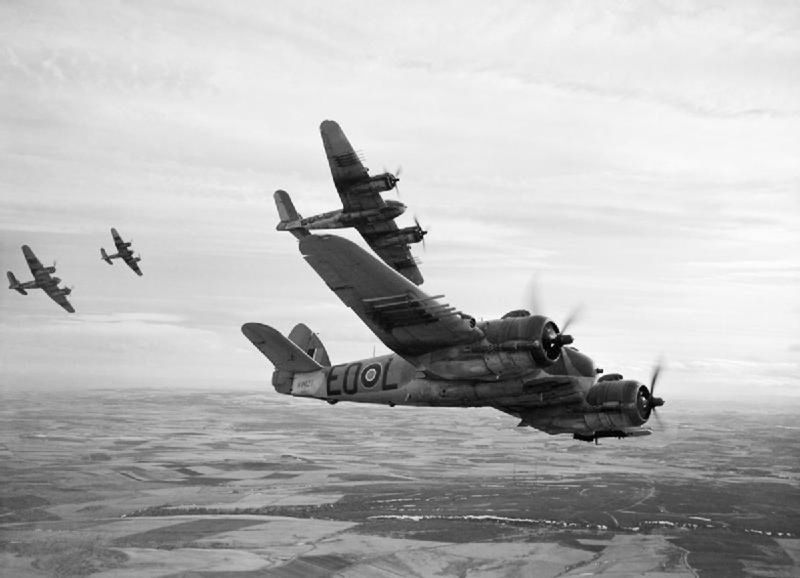 He has brought down a-total of four enemy aircraft and has badly damaged four more." "This officer has been continually engaged in operational flying since May, 1940. He has led his flight and sometimes his squadron with great skill and determination. Flight Lieutenant Wright has destroyed at least nine enemy aircraft. On one occasion he flew his damaged aircraft back from France making a successful landing despite extreme difficulties. His keenness and devotion to duty have been outstanding." Second DFC awarded as a bar for on te ribbon of the first DFC.